Michigan politicians are reacting to the findings of the Mueller report and the sentiment in the state of Michigan is the same in Washington D.C. – Democrats are calling for the disclosure of the report while Republicans say it is time to move on. “I’m looking for the full report,” Congresswoman Brenda Lawrence told 7 Action News. The congresswoman says the four-page summary of the report from Attorney General William Barr is not enough after a two-year investigation. 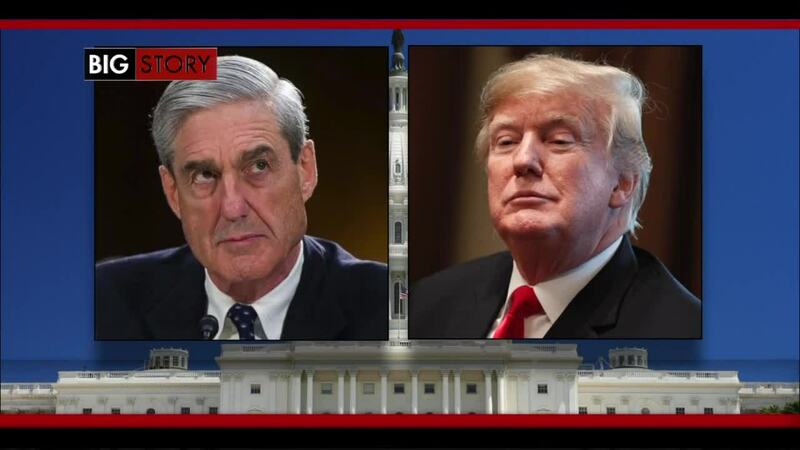 DETROIT (WXYZ) — Michigan politicians are reacting to the findings of the Mueller report and the sentiment in the state of Michigan is the same in Washington D.C. – Democrats are calling for the disclosure of the report while Republicans say it is time to move on. “I’m looking for the full report,” Congresswoman Brenda Lawrence told 7 Action News. The congresswoman says the four-page summary of the report from Attorney General William Barr is not enough after a two-year investigation. “Every citizen should want to know what was disclosed, what happened,” Lawrence said. “What does it mean when you say that you cannot exonerate the president,” Lawrence said. “Unfortunately the Democrats, they don’t care; they want to continue to divide this country,” said Republican and Michigan Senator Peter J Lucido. Senator Lucido added that it’s time to move on from the Mueller investigation. “At the end of the day, because of one or two little words in a sentence, they said, 'well that didn’t mean he was exonerated,'" Lucido said. "Look, let's stop the nonsense (and) start governing, that is what you were elected to do." Democratic Congresswoman Debbie Dingell spoke to 7 Action News over the phone from Washington D.C. She says she wants the findings to be released. She says while she wants to read the full report she is also making it a point to focus on other issues. “We have a net neutrality markup tomorrow, we have a health care prescription markup on Wednesday, and I need to deliver on those,” Dingell said.